Graham Neil Edwards , nicknamed Jock, is a former New Zealand cricketer. He played eight Test matches and six One Day Internationals for New Zealand. Jock Edwards was born in Nelson, and attended Nelson College. 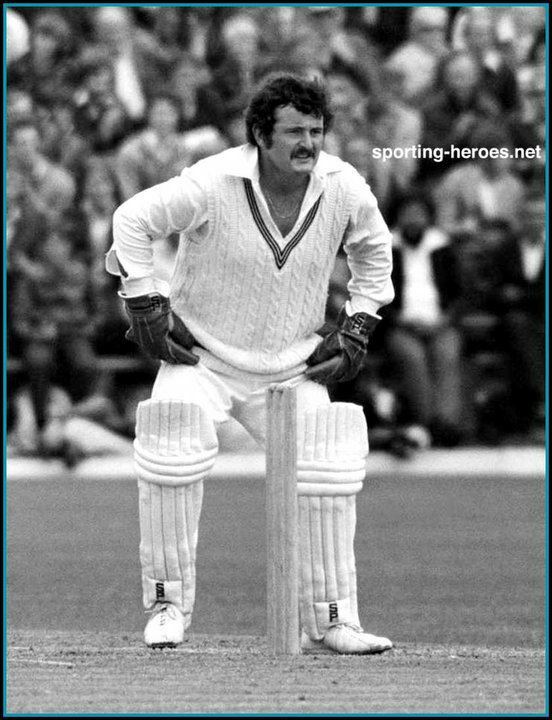 He was a short, stocky wicketkeeper who was a good enough batsman to make his Test debut against Australia in 1976-77 as a specialist. 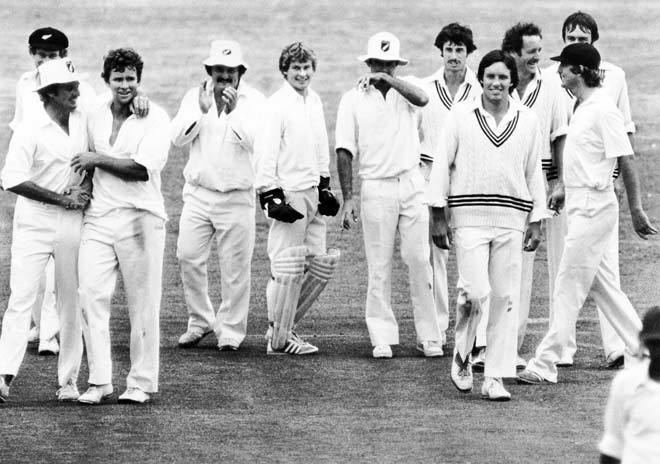 He was brought back in 1977-78 as a wicketkeeper-bat and made 55 and 54 on his comeback against England at Auckland. That won him selection for the England tour in 1978 where his performances were disappointing - one member of the BBC commentary team said that Edwards was But the genial Edwards kept his spirits up and was a most popular tourist. He returned for three home Tests against India in 1980-81 where he chipped in with useful runs, but the emergence of Ian Smith signaled the end of his international career.